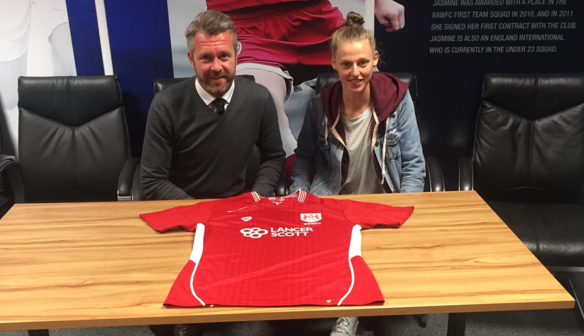 Bristol City Women are delighted to announce the signing of Belgian striker Yana Daniëls from Anderlecht. The Belgian star will arrive at the club after the conclusion of the UEFA Women’s Euro 2017 tournament. Daniëls began her career at Oud-Heverlee Leuven in 2008, before joining Lierse SK in 2012. She joined FC Twente in 2014, scoring seven goals in 18 appearances, whilst also playing in the Champions League. She returned to Belgium, to play for Anderlecht during the 2016/17 season. The 25 year old has represented Belgium at U17, U19 and now is a member of the full international squad, scoring four goals in 26 appearances in her career. 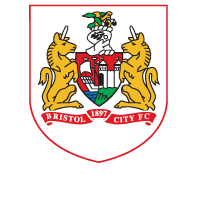 On joining City Women, Daniëls said “I am really looking forward to moving to Bristol and playing in WSL 1, it has been an aspiration of mine for some time to play in England and test myself against some of the best players in the world. Willie Kirk is delighted with the capture of the Belgian international. “Yana was brought to my attention after recently playing against Scotland in an International Challenge Match.Her performance that night impressed me and following further analysis of her games, she was a player that I was really keen to bring to Bristol” he added.